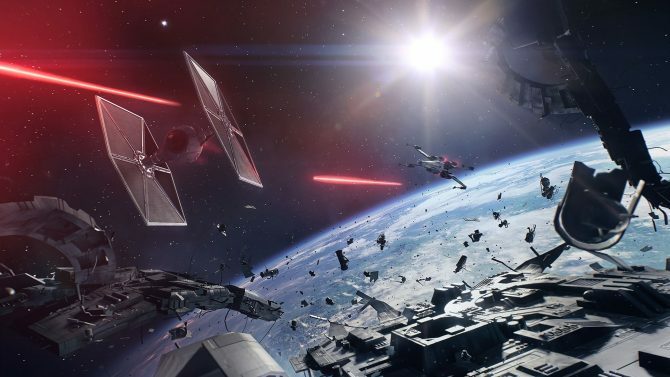 In light of player feedback from the beta, EA says DICE is taking "great care" with the implementation of micro-transactions in Star Wars Battlefront II. 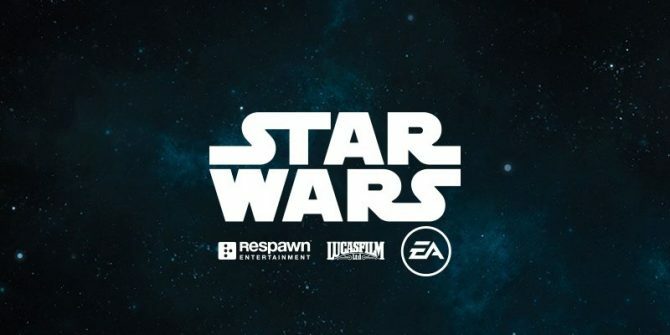 As one of the year’s most highly-anticipated titles, Star Wars Battlefront II is seeking to bring players back into a galaxy far, far away, and while the title is promising to encapsulate several generations of Star Wars, concerns about its micro-transaction systems have led EA to respond. 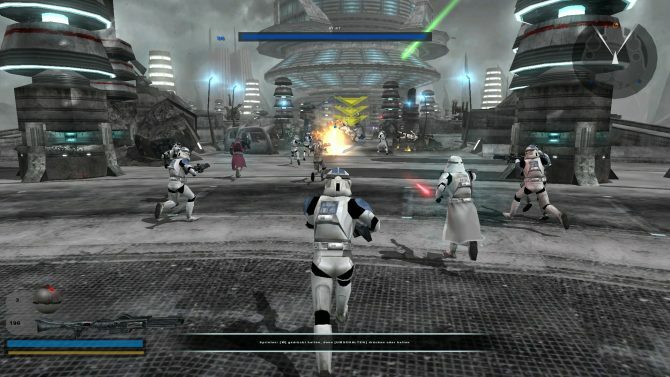 Speaking with GameSpot, EA provided several responses to fan feedback and criticism of the micro-transactions (or “loot boxes”) present in Star Wars Battlefront II, which many players have had concerns with following the game’s recent beta as seeming to be focused in a “pay to win” structure. Specifically, EA Motive art director Chris Matthews explained that the concern around the use of loot boxes in Battlefront II is “understandable” given some of the feedback that players have voiced. 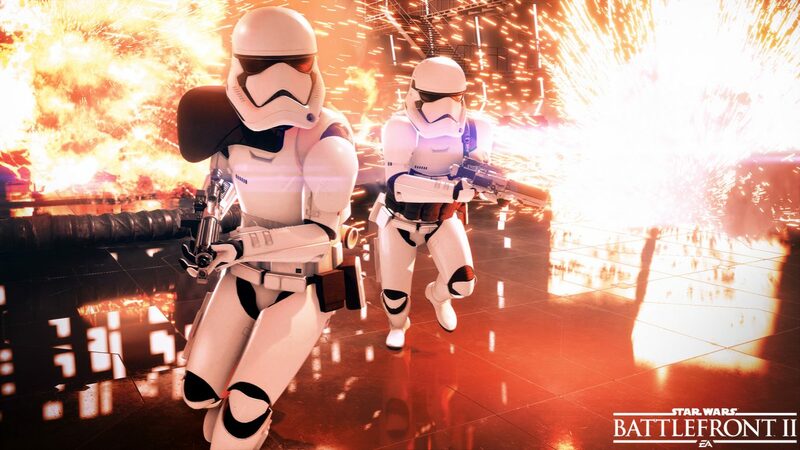 In addition to Matthews’ comments, EA Motive writer Mitch Dyer also added that DICE is being attentive to player feedback, stating that “the beta existed for things like this,” adding that “the game exists because of feedback from fans,” highlighting some of the specific features like couch co-op and the single-player campaign that have been added specifically due to fan feedback. Star Wars Battlefront II will release for PS4, Xbox One, and PC on November 17th, 2017. 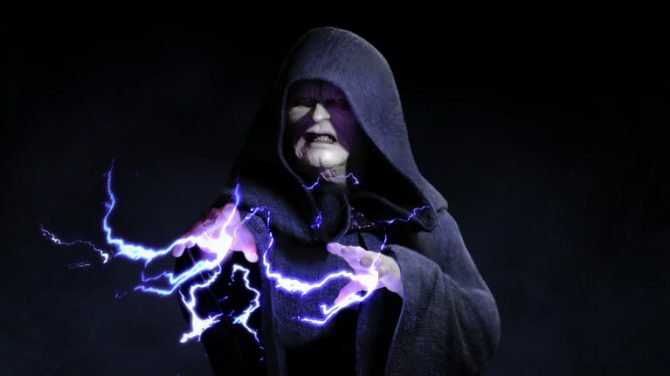 The nefarious Emperor is returning to Star Wars Battlefront II as a playable hero, after a game-breaking bug led to DICE removing the character a month ago.